Airing My Laundry, One Post At A Time...: Buy 3 MorningStar Farms® Products At Walmart and EARN $3! 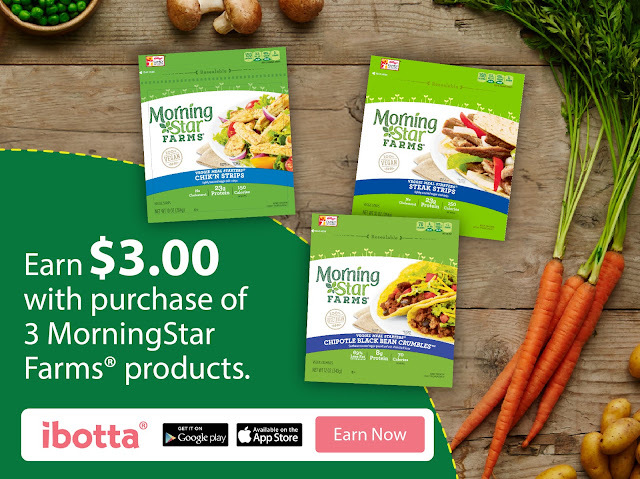 Buy 3 MorningStar Farms® Products At Walmart and EARN $3! Are you tired of your same old meal plans from last year? Are you ready to introduce new healthier options in 2017? Do you and your family want to incorporate more vegetables into your meals but are not quite sure where to begin? Now is the time to make some New Year’s “Vegolutions” for your busy lifestyle! MorningStar Farms® products are a great way to incorporate vegetables into your weekly meal planning. These items are not just for vegetarians, but are great for everybody!! Don’t miss this great Ibotta offer! When you buy any 3 MorningStar Farms® products at Walmart, you will earn $3.00! *Offer available through 2/15/17 or while supplies last. That is an awesome deal. I buy a lot of their products, so I will be taking advantage of this. I've used a few Morningstar products. They are pretty good. I buy my morningstar products from Target. Love them. What a good deal! 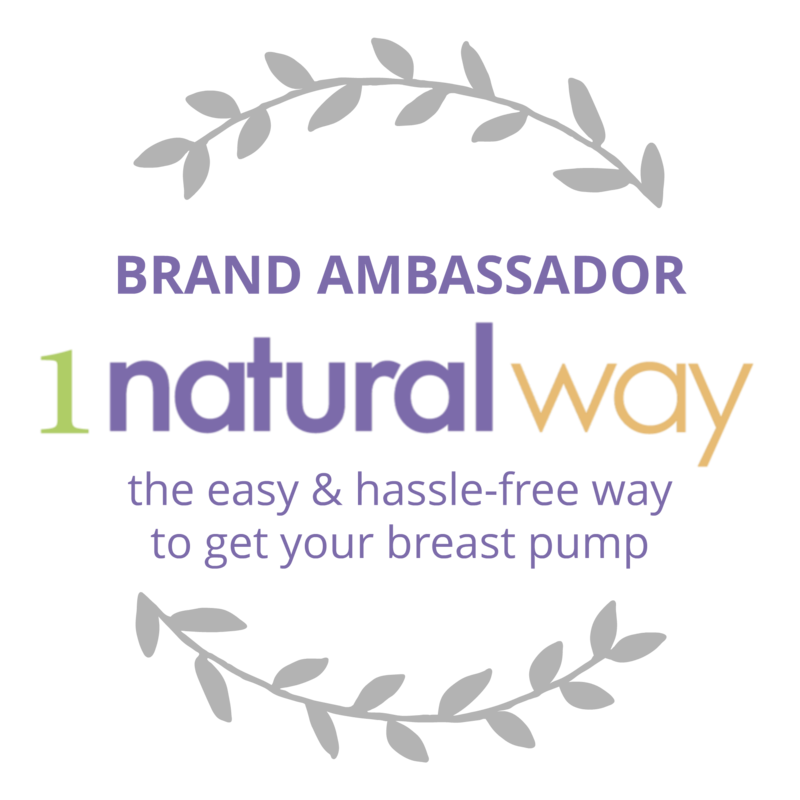 I buy their products sometimes just to keep on hand - I'll definitely be taking advantage of this. This a good deal on Morningstar products. We can always use more veggies in our diet. I'll take advantage of this. What a great term "Vegolution". Starting the year with a healthy meal and lifestyle. Have to check this out too. I love morning star products. I am meat eater, but I have eaten their sausages since I was a little girl. I love Morning Star's Spicy Chikn Patties, they are delicious & really taste like chicken. They are the only "veggie" product my kids will eat! Hmm, I've never heard of this brand. Must be specific to your country. Thank for pointing this out! Such a great deal! Unfortunately we do not get this here! This is pretty cool! Thanks for sharing the discount. It would be nice to save on ingredients especially veggies.